Rock and roll with the LocoRoco in this rhythm-based puzzle platformer, remastered for PS4. 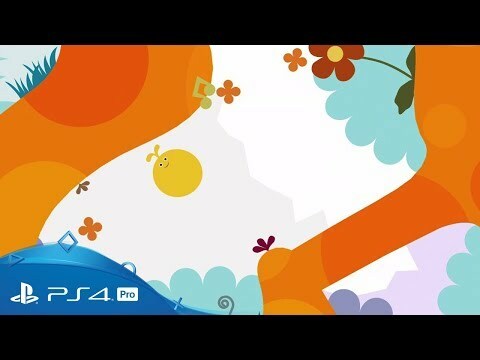 Armed with a deadly song that withers all living things, the evil Moja army has returned – and only you can help the LocoRoco save the world in this classic puzzle platformer, remastered in HD for PlayStation 4. Guide the happy musical blobs around kaleidoscopic environments and bring life back to the planet as they eat, roll, sing and bounce to the goal. Split and merge your LocoRoco to solve puzzles, discover secrets and overcome challenges across 25 stages – along with six addictive mini-games to enjoy.